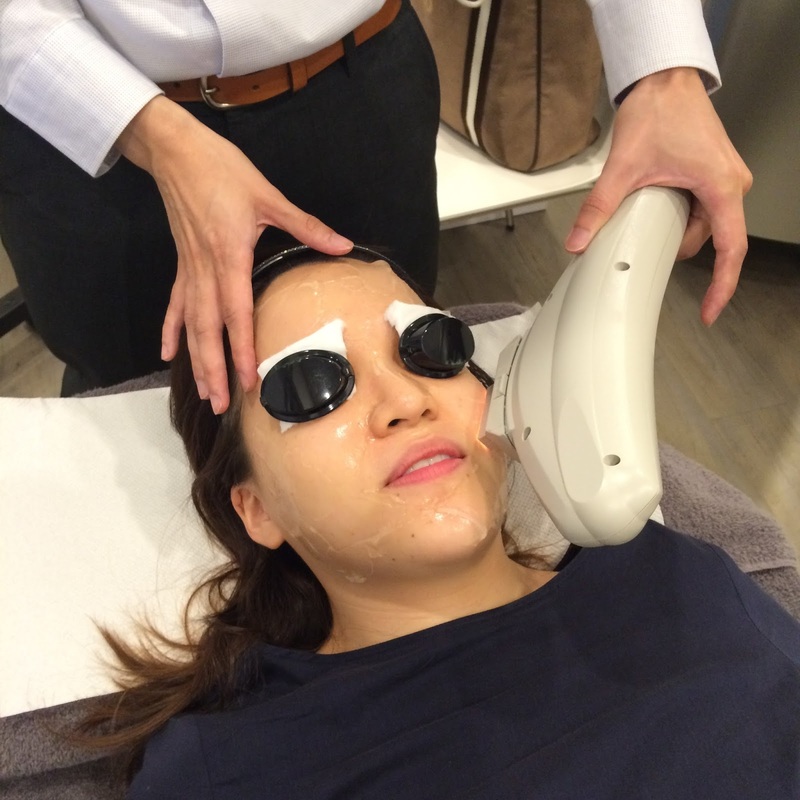 Having tried Gangnam’s laser treatment, I decided to try out their other treatment which is the KPL Photoshower (or Krypton Pulsed Light) which uses a new generation light energy device that is designed to target uneven skin tone through a shower of microsecond pulses. 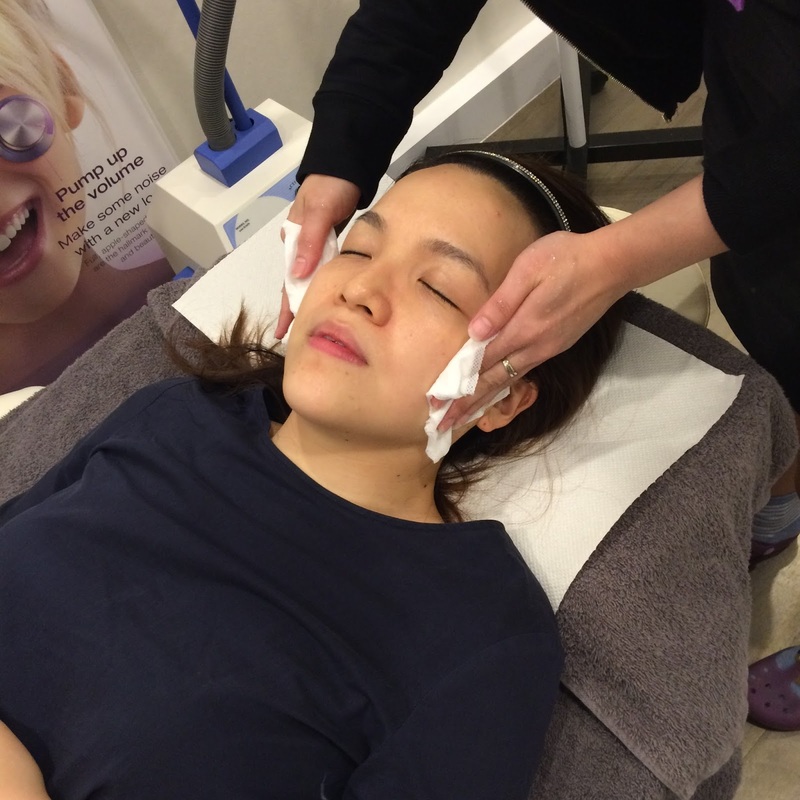 They first applied cooling gel on my face because heat would be produced during the treatment. It is similar to IPL except that it is less painful. But the bright flashes did not quite work for me as the flashes are quite intense. There is no pain and it wasn’t too hot due to the cooling gel. But I prefer the laser treatment as compared to the KPL photoshower as the laser works better for my skin in reducing the pore size. The KPL photoshower generally helps to brighten up and even out the skin tone as well as to stimulate new skin cell growth and collagen production. The glow in my skin lasts for about 3 days before the effect starts to dwindle and this probably due to the fact that I started out with a low intensity of treatment as I was quite afraid of the flashes that made me jump up everything the device emits the flashes. 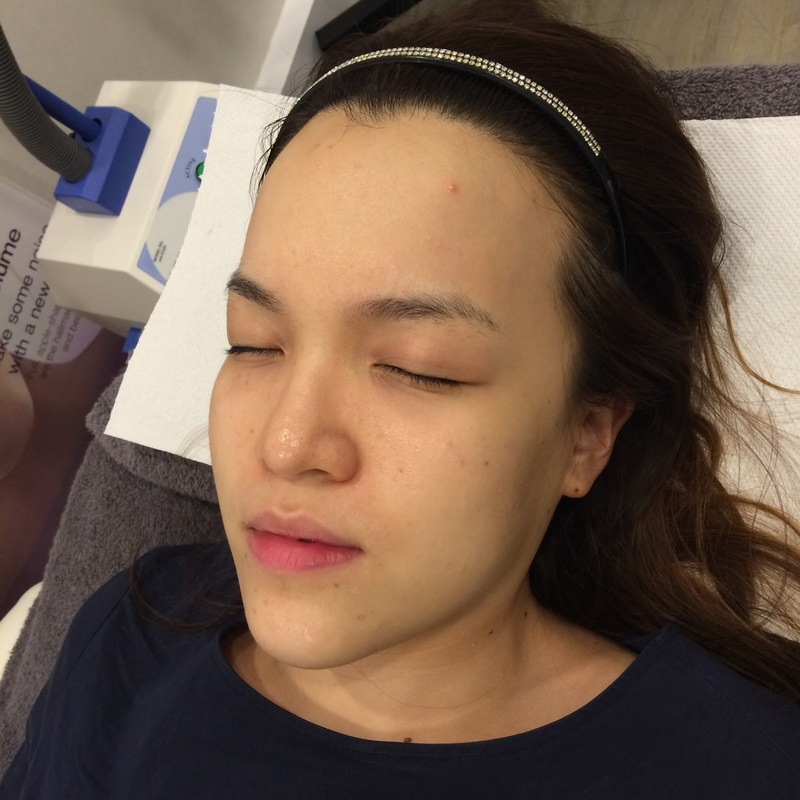 There’s no downtime for this treatment and my skin didn’t turn red. I felt that my skin instantly becomes more radiant and the aging lines at my cheek area were less obvious. This is an effective treatment if you want to look great for an important event like a wedding because the effects are instant.